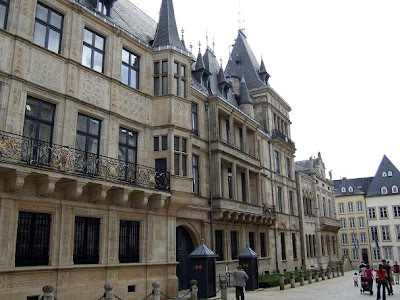 The Grand Ducal Palace in Luxembourg City is the official residence of the Grand Duke. 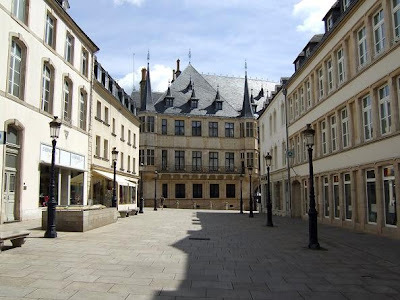 The building was constructed in 1572 and originally housed the city's town hall. 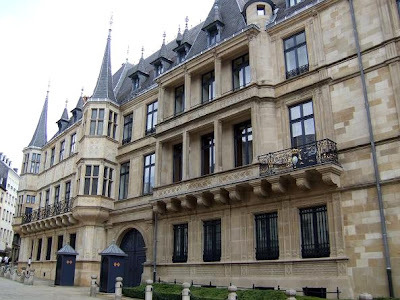 An annex to the building was built in 1859 and is the seat of the Chamber of Deputies. 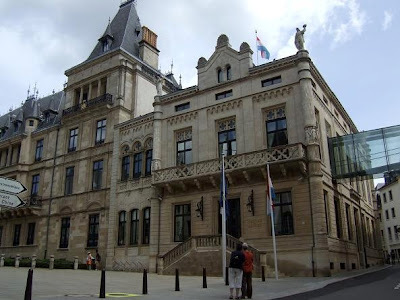 The Grand Ducal Palace is located in the old town, next to the Place Guillaume. Blogtrotter is now in Turkey. Enjoy and have a fabulous weekend!